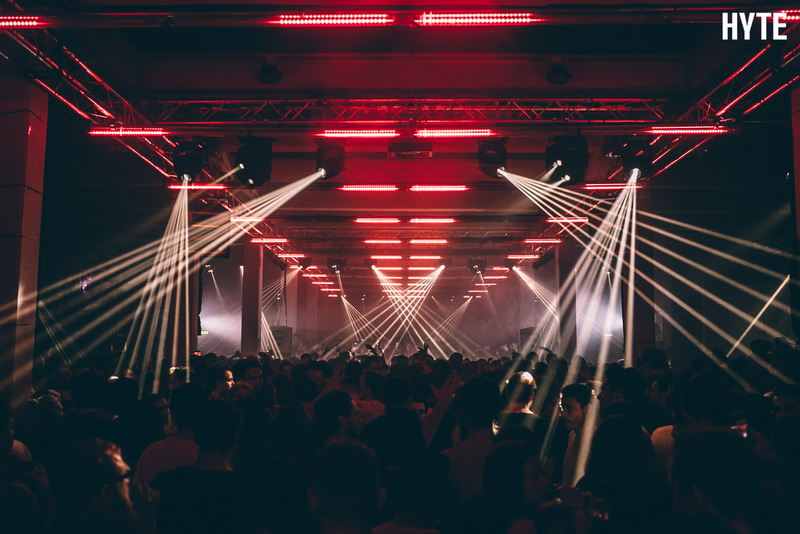 ocus on incredible line ups and an amazing sound and light production which managed to reach every corner of the giant warehouse they called home for this weekend. 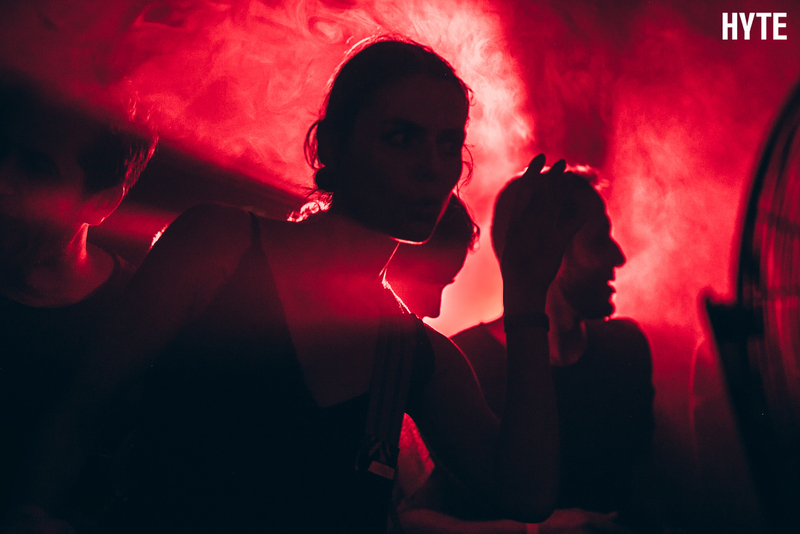 All of the events were sold out and so the crowds made for enthralling atmospheres each and every time. 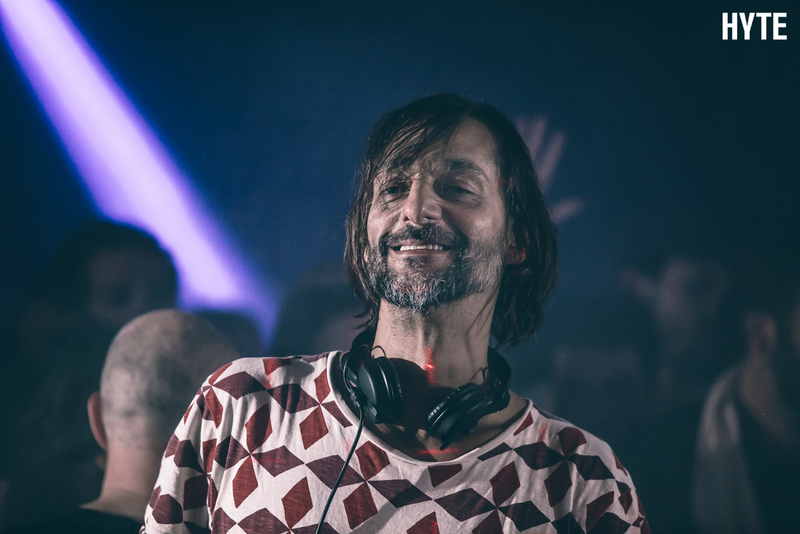 Every guest brought their A game, with particularly brilliant sets from Ricardo Villalobos, Seth Troxler and Sonja Moonear on the first night, as well as Marcel Dettmann, Robert Hood, Ryan Elliott and Dekmantel Soundsystem on the following daytime event, as the new 24 hour license allowed to just keep going. 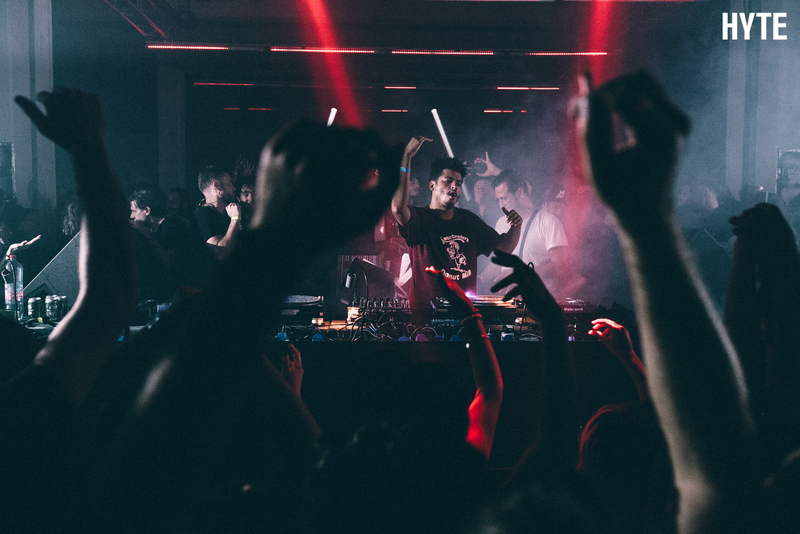 Saturday night´s party with Chris Liebing, Pan-Pot and ROD was an absolutely off-the hook night – Chris Liebing played a very special 6h long set until noon in front of a crowd that went absolutely nuts. 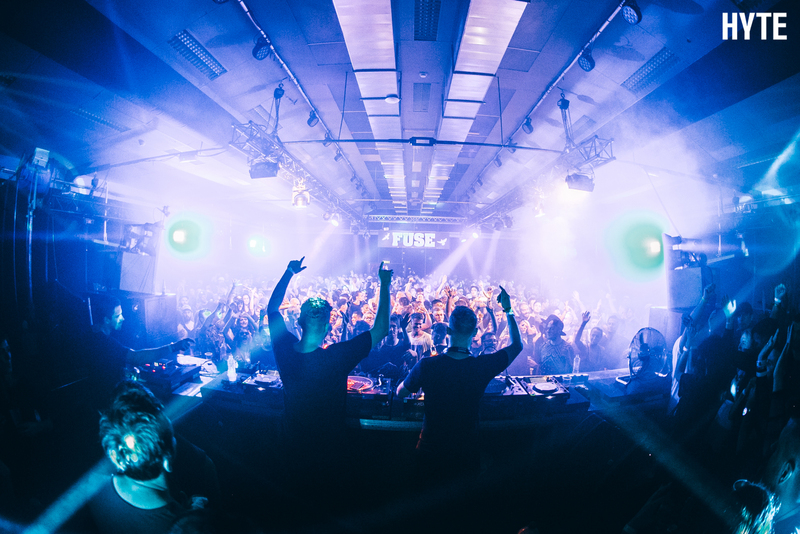 Goosebumps moments! 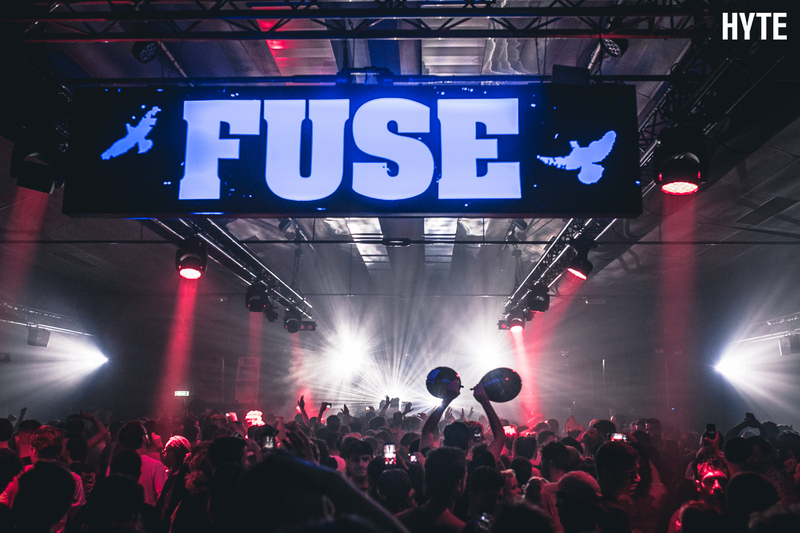 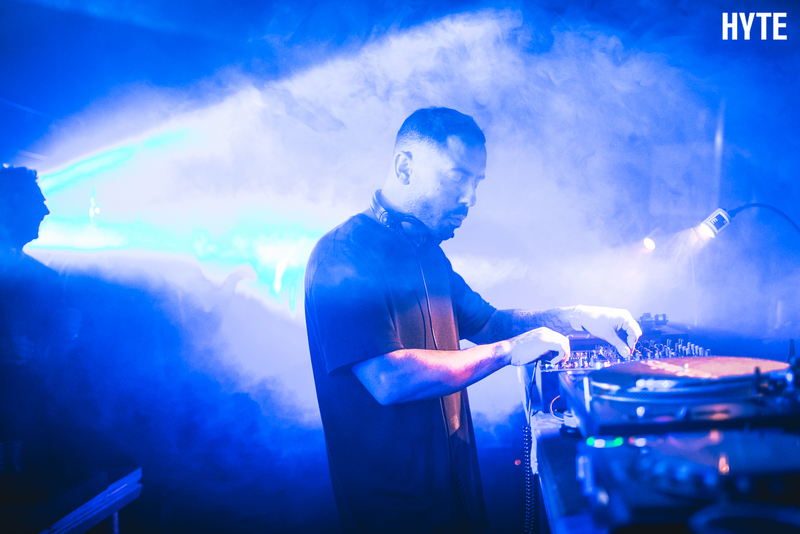 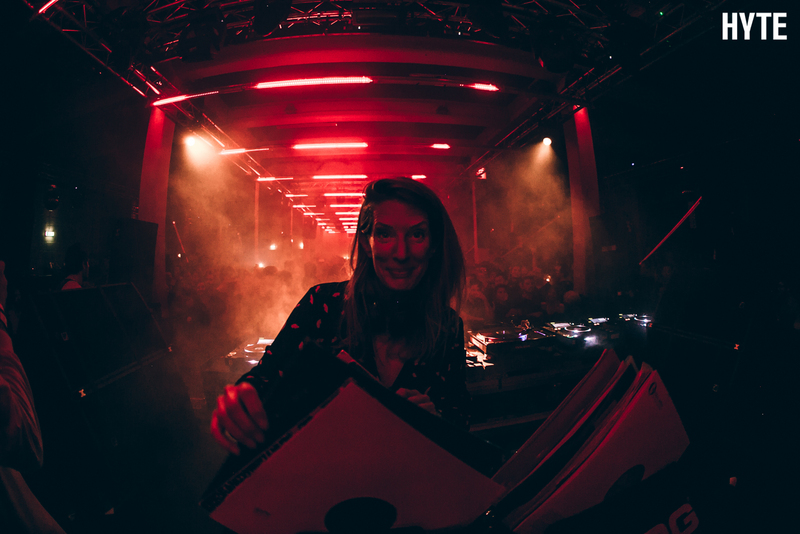 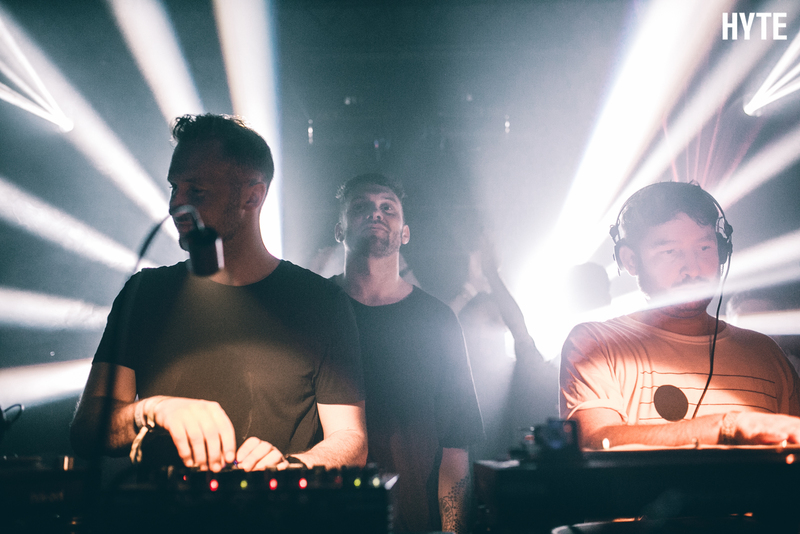 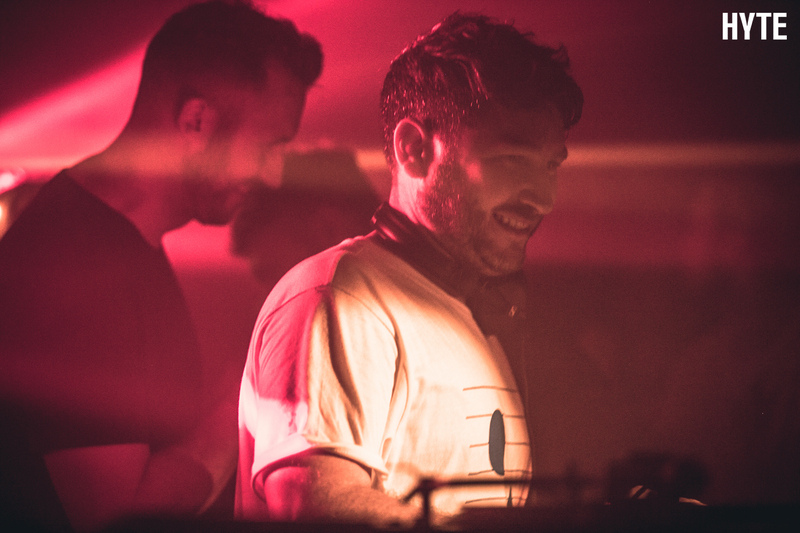 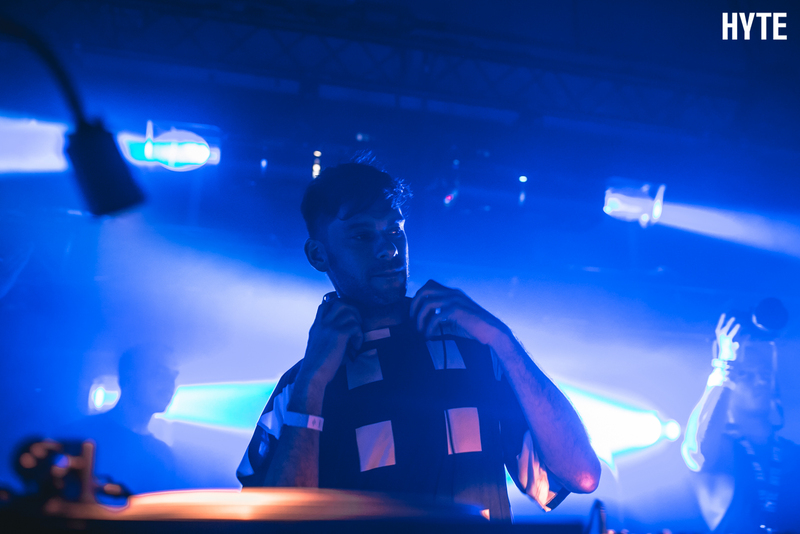 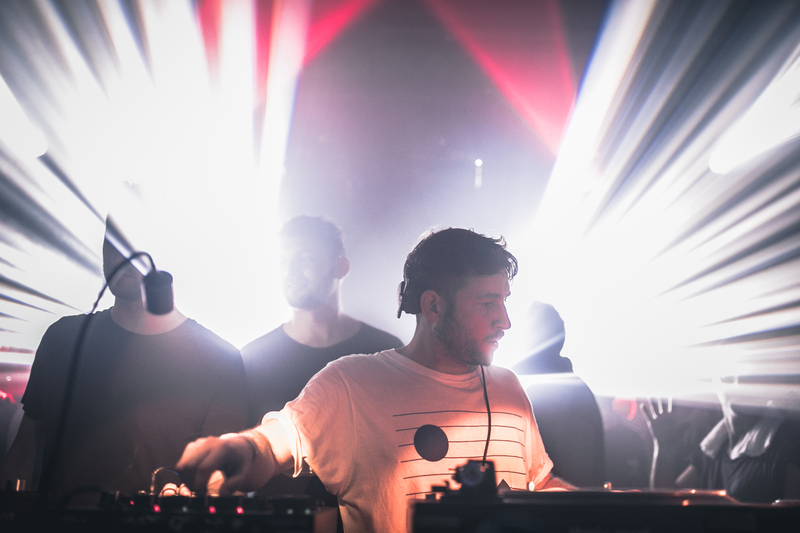 The Sunday session with Desolat boss Loco Dice, Peggy Gou, Andrea Oliva, wAFF and Guti was a real explosion of sensory stimulating light and sound and some of the best sets of the whole weekend. 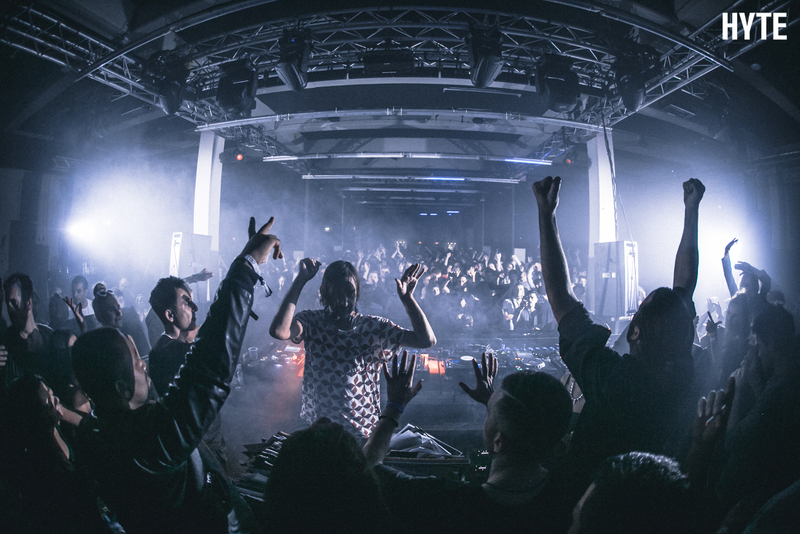 Another night to remember! 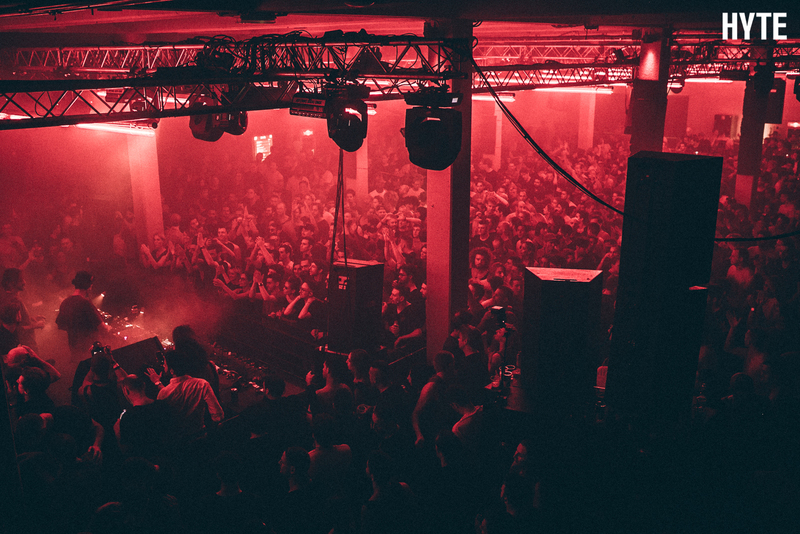 HYTE will be back again with a huge show in Berlin on New Year’s Eve, and if this was anything to go by it will be another do not miss occasion.